I know it's been forever since I posted, but I'm going to try to do better if for no other reason because I want to share what I find and what I like with someone - and let's face it, when it comes to beauty and random thought, HRH is not the best listener. I thought I would start off with a few of my favorite things right now. It's a bit of an odd mish-mash of things, really, but worth a looksy. 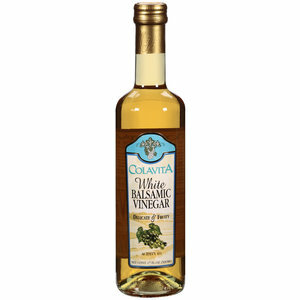 To start with, I am loving white balsamic vinegar. I've been making a simple vinaigrette with white balsamic and it's amazing. It elevates everything. 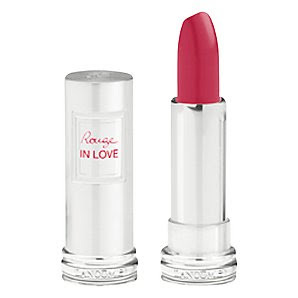 The entire Rouge in Love collection from Lancome is remarkable. 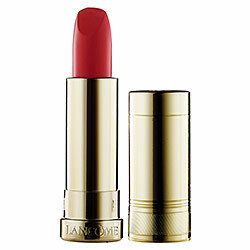 From the great texture, long lasting, non-drying formula, to the amazing variety of colors to choose from. The color I chose is Midnight Rose, but really it could have been any of them. 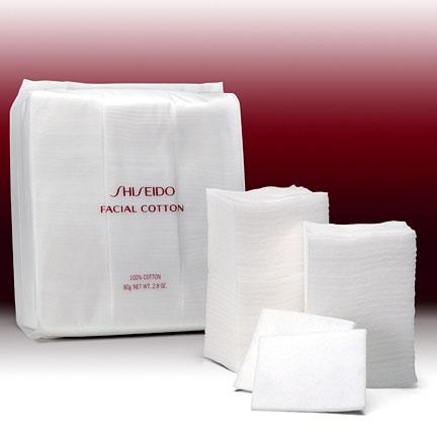 Shiseido Cotton Pads. These are the very best cotton pads you will ever use. I got them because I got so frustrated with cotton pads that would fall apart before I was done using them. I thought it was a total splurge, it wasn't. They are moderately priced at around $9 and there are tons of them, you don't need 5 to remove your makeup and if you want you can even cut them in half. They are just that good. There is no transfer to the other side - genius. Out of all of my favorite things on this list, this is the least glamorous and the one that has brought me the most satisfaction.